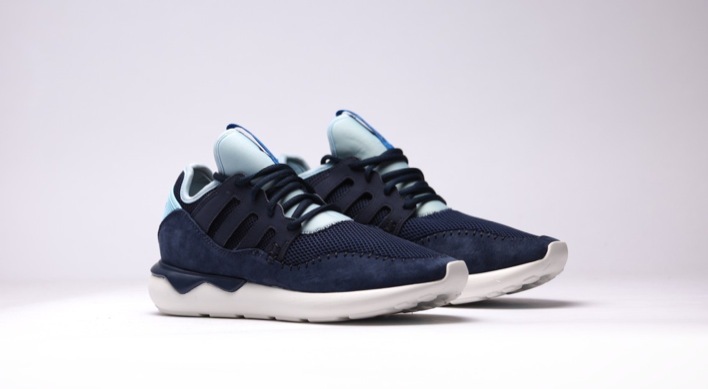 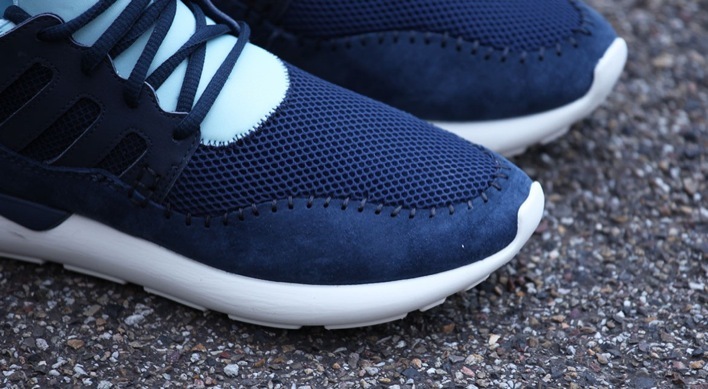 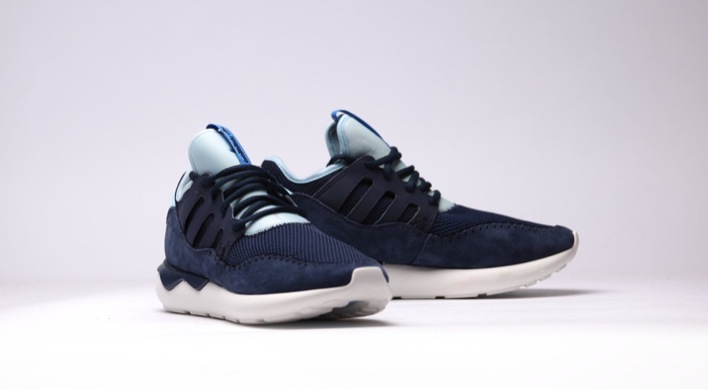 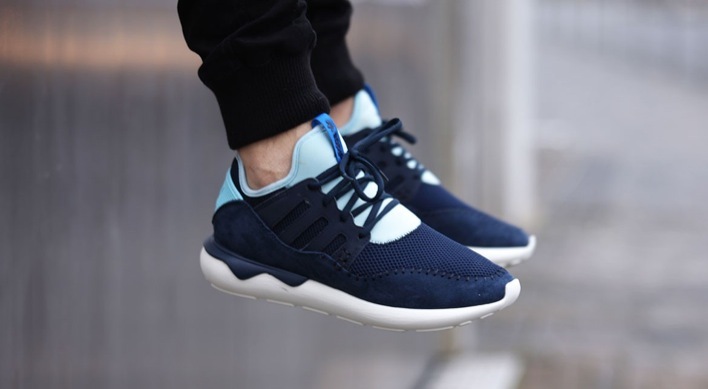 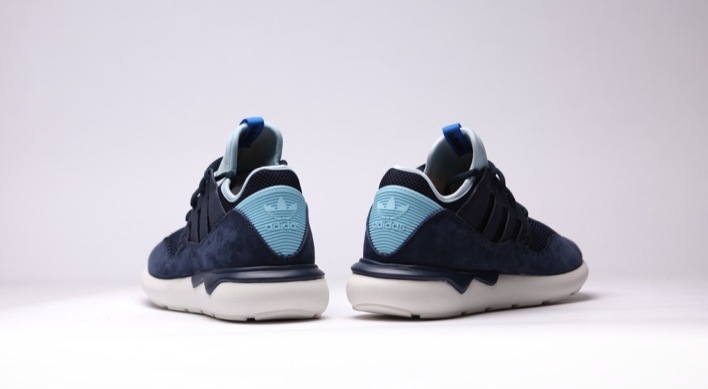 Giving their running line a bit of street flair, adidas Originals brings us the adidas Tubular Moc Runner Blush Blue. 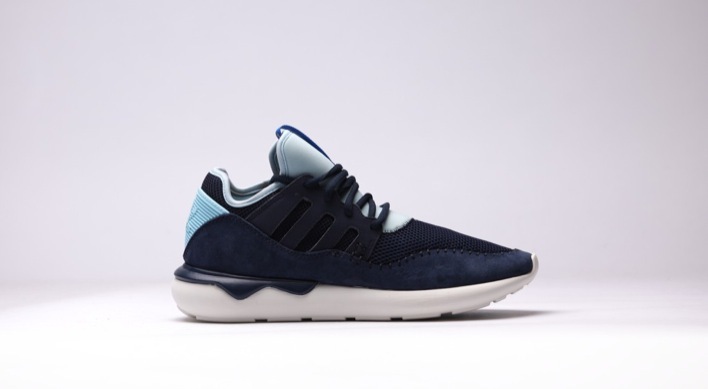 A variant of the adidas Tubular that released last year, the Moc Runner retains much of the original shape of the adidas lifestyle sneaker but updates the look with new material over the upper. 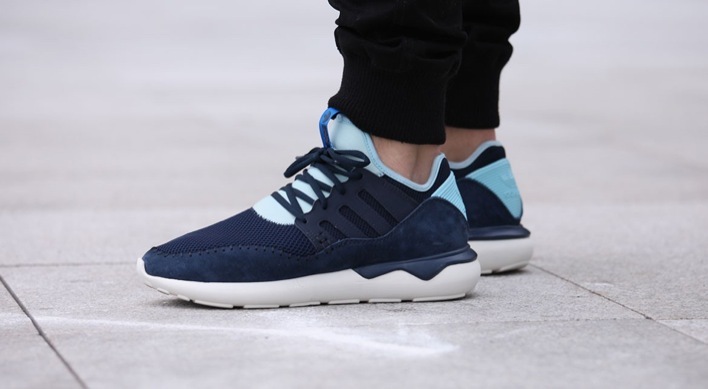 Rocking a blush blue suede upper, the adidas Tubular Moc Runner plays fast and loose with the design and adds overlay stitching at the toe that extends through the midfoot. 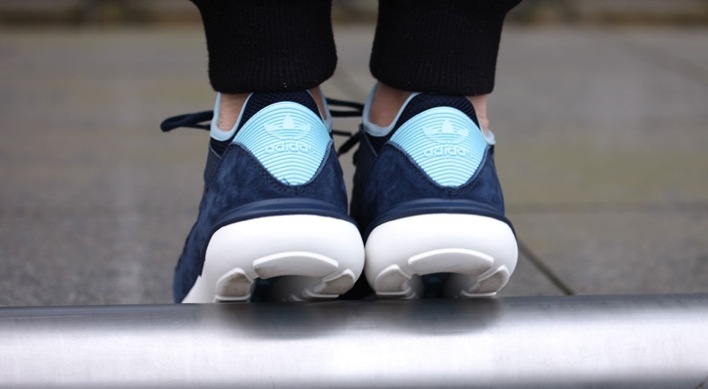 Mesh panels keep the sneaker breathable in those hotter months and a plastic heel cap adds durability to the design. 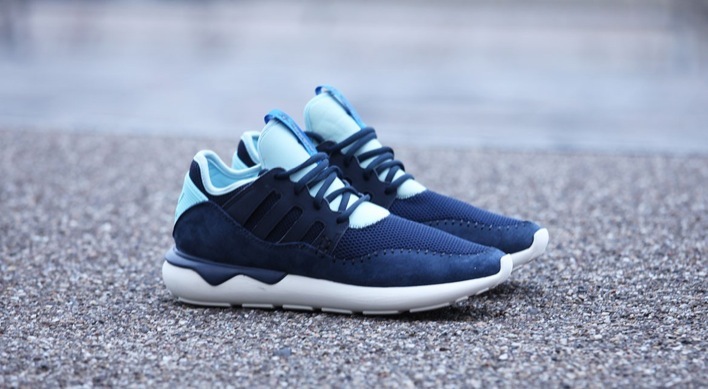 The adidas Tubular Moc Runner is available now at select retailers, includign A Few.